This PDF 1.4 document has been generated by PScript5.dll Version 5.2.2 / Acrobat Distiller 9.0.0 (Windows), and has been sent on pdf-archive.com on 24/01/2015 at 12:55, from IP address 91.185.x.x. The current document download page has been viewed 460 times. File size: 1.3 MB (5 pages). performance design in both 2.4GHz and 5GHz ISM bands. hospitality, healthcare, warehousing and wider metropolitan area deployments. 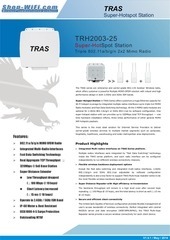  Integrated Multi-radios interfaces on TRAS Series platform. 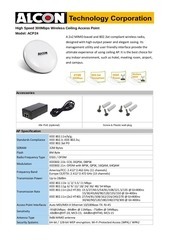 independently to run different wireless connectivity missions. 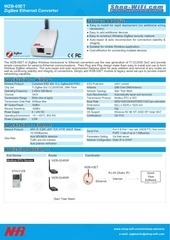 Repeater series provide a secure wireless connectivity for each client device. 1. 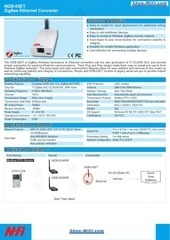 One Radio installation efforts, performance &gt; 3pcs normal 2x2 MIMO Wi-Fi radios. 2. 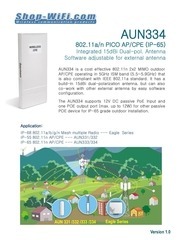 One IP access for triple 2x2 MIMO RF modules, easier for management. via Web configuration page, simple and flexible for mixed types hotspot network. 4. 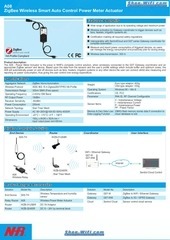 External antenna type allowed customer to use the proper antennas for different cases. perfectly with high capacity and low latency. Quality and Image of Your Products. trouble-free service life even in extreme conditions. malfunctions caused by salt corrosion. adapted, stored in a retrieval system. Specifications are subject to change without notice. This file has been shared by a user of PDF Archive. Document ID: 00205587.